Andrew Geddes became Director of the Migration Policy Centre (MPC) in January 2017. 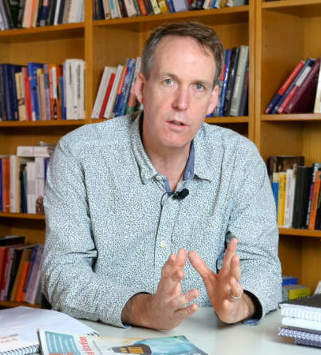 Learn more about Andrew Geddes, his take on migration and his vision for the MPC in his recent interviews. 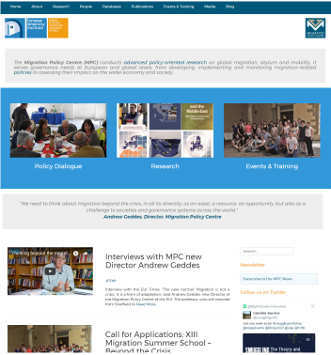 Check out the new MPC website, with its simple and user-friendly design. There is also a new page dedicated to MPC research, organised by thematic area, by discipline and by geographical coverage! 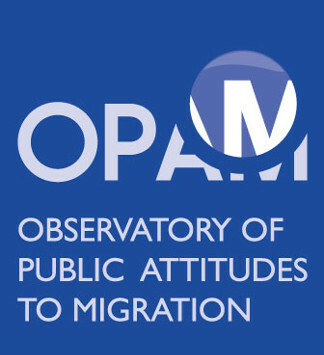 The MPC is about to launch, together with Ipsos MORI, an Observatory of Public Attitudes to Migration (OPAM). The aim is to enhance our understanding of attitudes to migration through the presentation, analysis and evaluation of data from all EU member states. 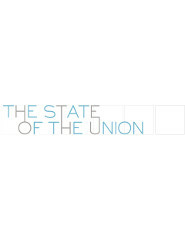 The MPC participates in the State of the Union conference, which is an annual event for high-level reflection on the European Union (EU), organised by the European University Institute in Florence. This year MPC Director Andrew Geddes will be a key speaker in a session addressing a topical question: Free Movement vs. Social Solidarity: Does EU Citizenship Undermine European Welfare States? 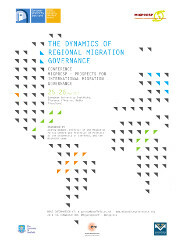 The conference, organised by the MPC and the Department of Politics at the University of Sheffield within the framework of the MIGPROSP project will gather renowned academics and policy makers in migration. It will examine the dynamics of migration governance at the regional level with a focus on the inter-state and transnational dynamics of cooperation. 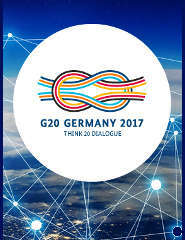 The Mercator Dialogue on Asylum and Migration (MEDAM) will present its first Asylum and Migration Report at the Think 20 Summit in Berlin, setting out challenges and priorities as the EU and its member states shift from emergency responses to discussing a more durable asylum and immigration regime. 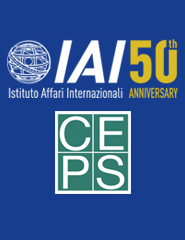 The MPC is organising two events on migration in the Mediterranean region: a high-level public event in Rome on 19 May 2017 in partnership with the Istituto Affari Internazionali (IAI) and an expert meeting in Brussels in June 2017 in collaboration with CEPS (Centre for European Policy Studies). More information will soon be available on the MPC website. The MPC is holding its thirteenth Migration Summer School from 6 June to 7 July at the European University Institute in Florence. Combined insights from sociological, demographic, legal and economic approaches to the study of migration enrich the experience of those attending and participants will return home with a deeper understanding of one of the most complex and multifaceted phenomena affecting governments and societies across the globe. Copyright © 2017 Migration Policy Centre, All rights reserved.